See It, Snap It, Scrap It! 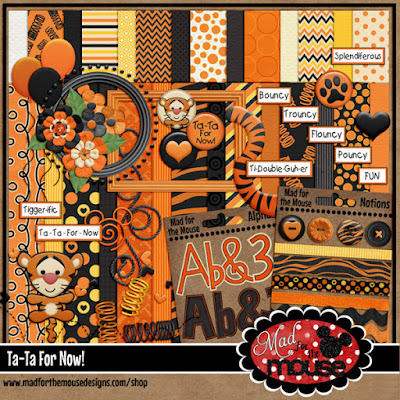 : Mad for the Mouse Releases 2 Kits and MouseScrappers Marathon Sale!! 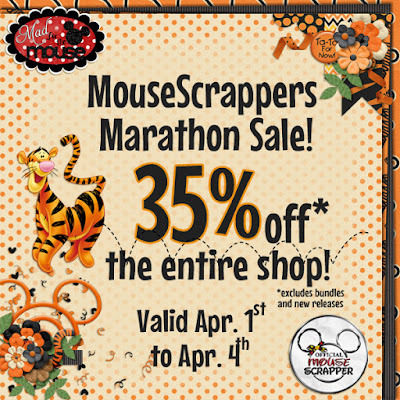 Mad for the Mouse Releases 2 Kits and MouseScrappers Marathon Sale!! We hope you cleared out your schedule for this momentous event!! This annual event is a must!! Scraps start off at 11am EST Friday and continue through Sunday. 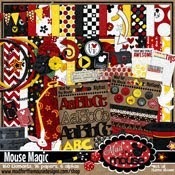 Many MouseScrapporters have donated prizes! Stop by and check it out!! Because of this "Holiday" Michelle is adding to the celebration by having a SALE especially for you!! 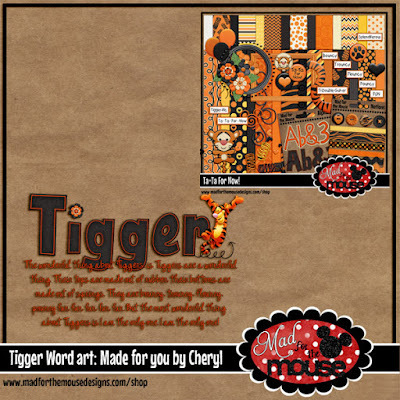 And new to the shop for this special event are 2 new kits!!! 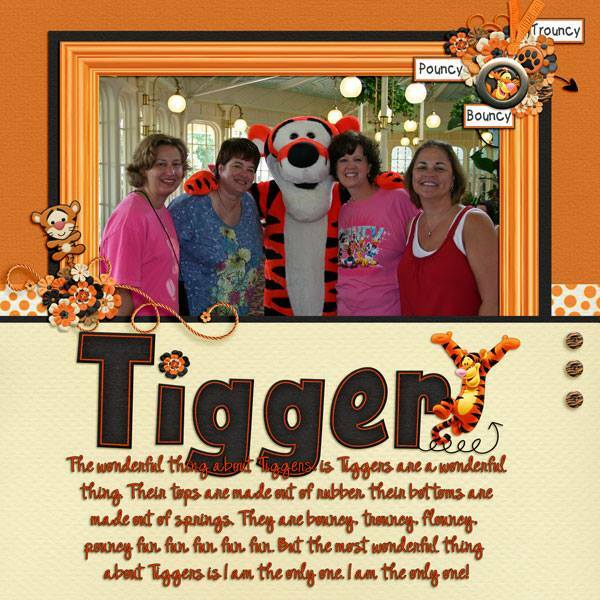 Thank you for sharing the cute freebie with us! Cute word art - thanks for sharing! Thank you for sharing. TTFN!